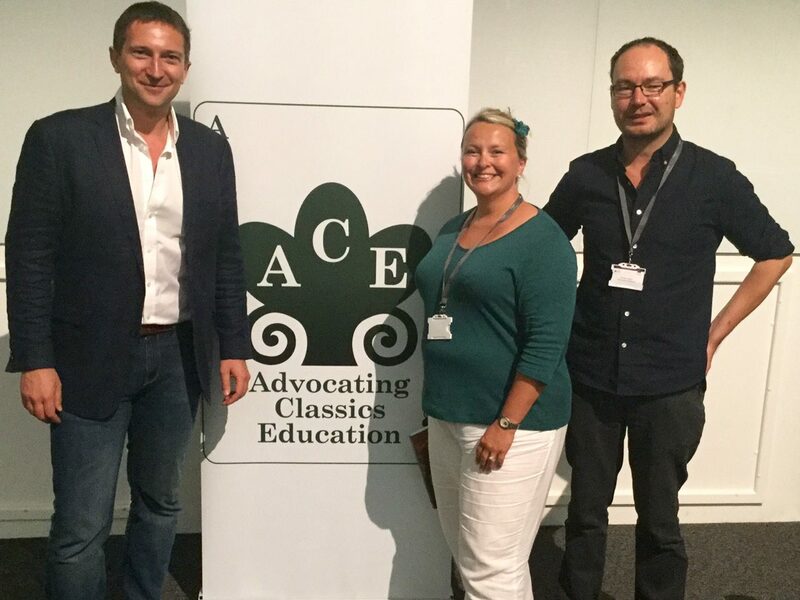 On Monday 2nd July 2018, our partners at the University of Warwick hosted their ACE event, in conjunction with the Warwick Classics Network and Classics for All. 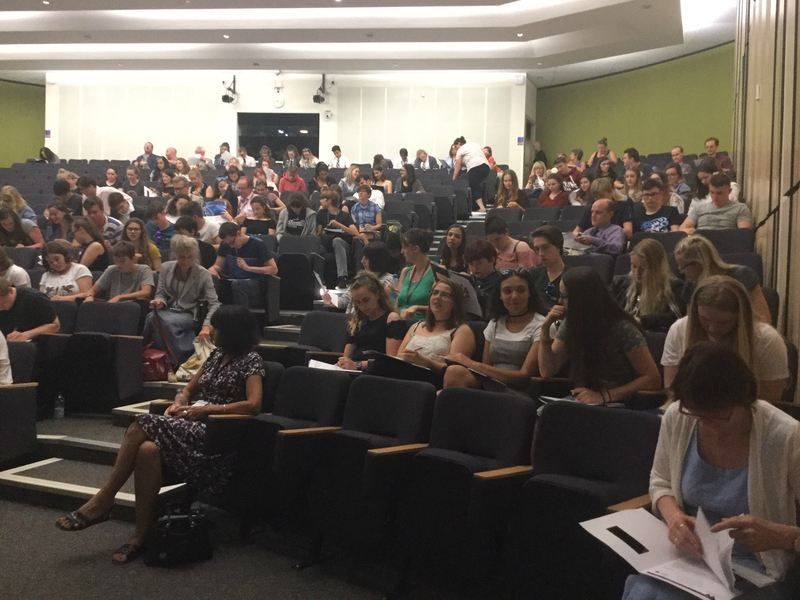 The event attracted 200 students aged 14-18 and around 40 teachers from schools all over England including Essex, London, Wiltshire, Berkshire, Yorkshire, the West Midlands and the East Midlands. The day was opened by Provost of Warwick University Professor Christine Ennew. 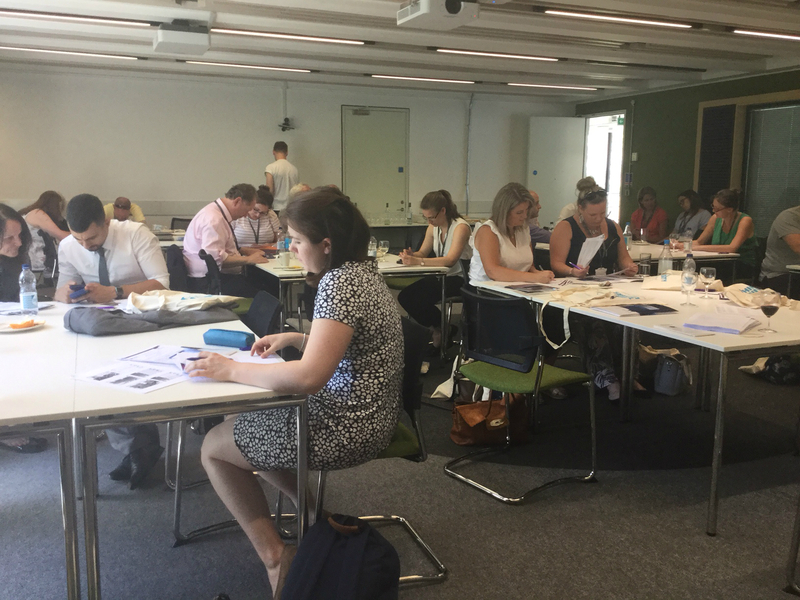 While students were enjoying these sessions, the teachers got together to plan strategies to grow the study of Classical Civilisation and Ancient History at GCSE and A Level. There was a session for teachers new to Classics teaching (‘Introducing Classics’) and one for the more experienced (‘Supporting Classics Teaching’). This opportunity for knowledge exchange and professional learning was valuable for teachers, many of whom are the sole Classics teacher in their school. Professor Michael Scott facilitated the sessions for teachers, with input from Classics for All (Hilary Hodgson), Warwick Classics Network (Dr Paul Grigsby) and Advocating Classics Education (Dr Arlene Holmes-Henderson). 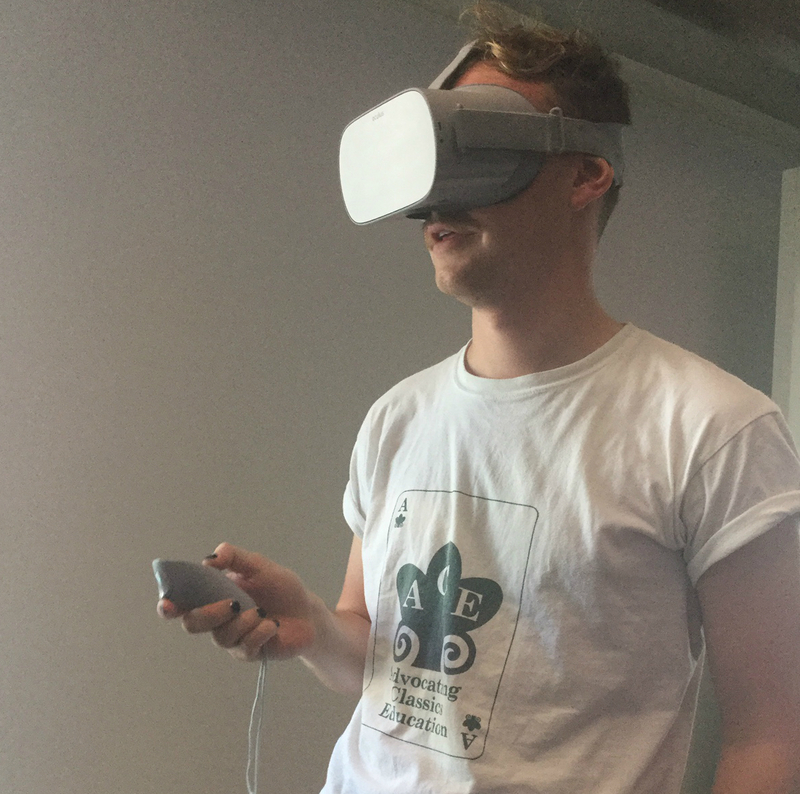 A highlight of the day was the opportunity to use Oculus Go Virtual Reality (VR) headsets to explore ancient Athens in VR. Teachers and students marvelled at the wonders of this technology and enjoyed experiencing ancient sites in a new way. 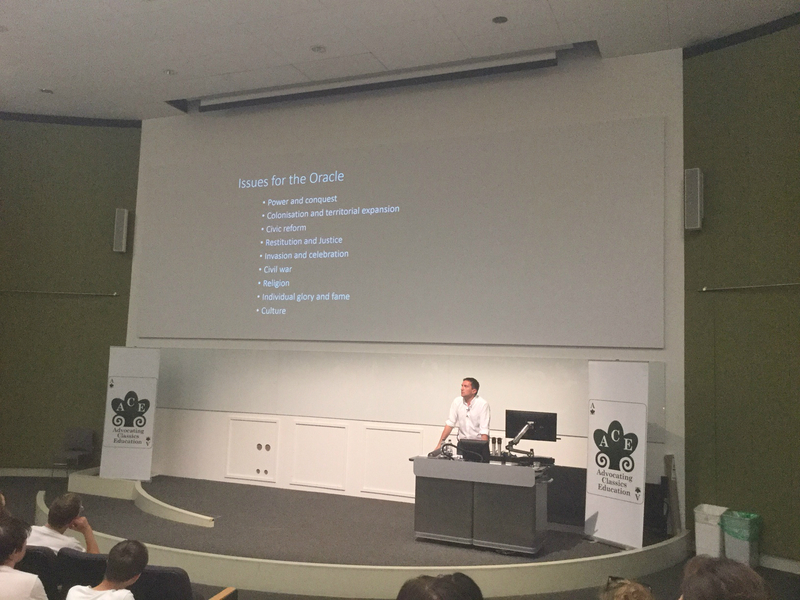 Dr Robert O’Toole, Warwick’s academic technologist, explained how the University of Warwick plans to make this technology available to schools through the Warwick Classics Network. The plenary lecture ‘Delphi: Centre of the Ancient World’ was given by Professor Scott. It transported us to ancient Delphi, home of the famous oracle and the religious centre of the Greek world. It was full of fascinating insights which kept the audience entertained throughout. The day ended with a lavish prize-giving ceremony for both students and teachers. Everyone left the event feeling enthused about the Classical world. We are very grateful to our Warwick partners for organising and delivering such a successful, large-scale event. We have high hopes for the spread of Classical Civilisation and Ancient History in your partner schools. If you’d to find out more about introducing/extending the study of Classics in your school, please contact the Warwick Classics Network (P.R.Grigsby@warwick.ac.uk).